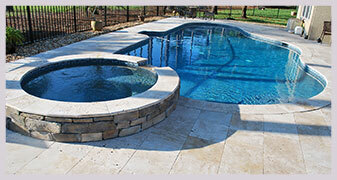 Sunshine Pools offers a wide range of maintenance plans and individual services to meet your needs. Whether you need weekly, biweekly, monthly, or a onetime service visit, we’ve got you covered! Want to speak with our expert? 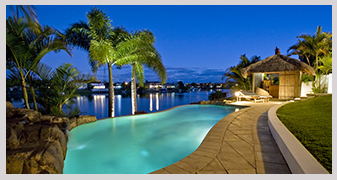 Call Chris May at 904.505.7057 to schedule a onetime visit or residual maintenance package that is right for you. Our weekly, biweekly, and monthly maintenance plans include the following services listed below. Copyright 2017 Sunshine Pools. Various Trademarks Held by their Respective Owners.